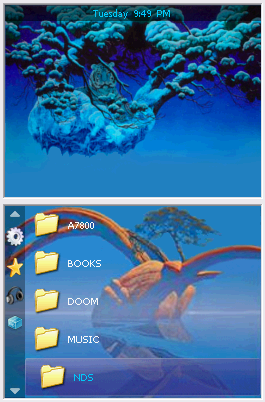 This is a BAGplug theme I made based on a couple of cool pictures made by artist Roger Dean. Ive had it on my card for a bit, so ive had time to get it looking just right. 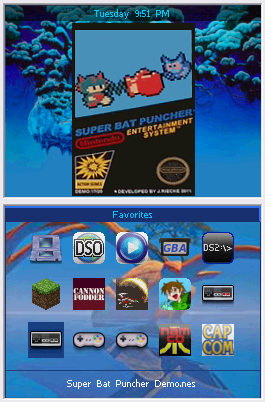 I think the color scheme turned out nicely.